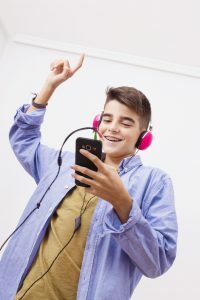 When it comes to top trending apps that our tweens and teens have actively used over this past year, musical.ly is one of the most popular. But back in late 2017, musical.ly was bought out by one of their main competitors, Tik Tok…a similar, but much more popular music video/social media platform based in China. 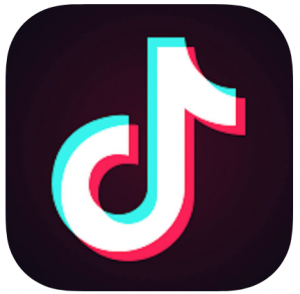 Even though they were bought out, Tik Tok allowed musical.ly to continue to run its own platform, but recently Tik Tok has made the switch, and whenever a musical.ly user updates their app, they are automatically transferred over to the Tik Tok app. 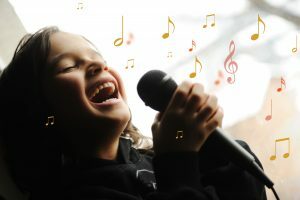 So sooner rather than later, musical.ly will no longer be available and Tik Tok will continue to grow its monthly active users to well over 500 million users. That’s pretty impressive! What do parents need to know? What’s the big deal? Tik Tok practically equals Musical.ly…just a few more bells and whistles. So in other words, Tik Tok is a social media app where you can create a video of yourself (or watch others) lip-syncing, and other people can comment on your video and send you messages. Although the Apple App store rates this as a 12+ age app, there is no age verification required. And just like with musical.ly, some potential dangers come with this app. If your child’s privacy settings are not set to private, anyone can view your kid’s videos and comment on them (and make videos reacting to your video), or send direct messages to your kid. Other than stranger danger, more risks can include: showing or seeing inappropriate material, using and hearing strong language, cyberbullying, etc. And remember, with screenshots and screen recording, things can live on the internet even after you delete your material. If you allow your kid to use this app, be sure to talk with them about the potential dangers and set some clear boundaries as to what’s appropriate on how to use it. We also suggest that YOU download this app and experience it yourself; it’s always wise to know what exactly your kid is seeing and posting. And lastly, the current default setting for all users is set to Public (anyone can view/comment on your kid’s videos) so be sure to go into your kid’s account and set it to Private. *Setting account to private = only the person who made the video can see it. One other thing to implement is random phone checks to keep your kid safe and smart. Bottom line: this app is super popular for a reason…it’s fun! Truly, it’s entertaining and has a lot of potential for people to show off their creative side. But with most apps like this, it comes with some potential, risky costs. To stay in the know on all things social media, consider joining the Be Socially Smart Community today!